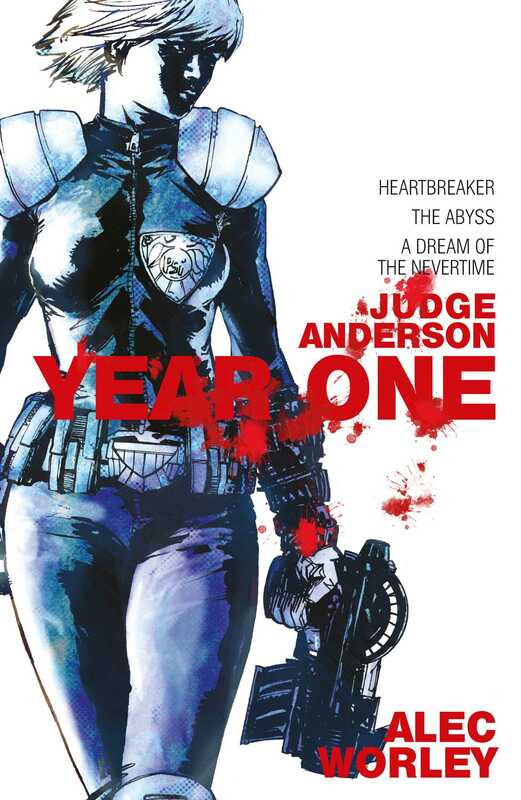 The untold story behind Mega-City One's most famous telepath and Judge Dredd partner, Judge Anderson, in her first year on the job! Mega-City One, 2100. Cassandra Anderson is destined to become Psi-Division’s most famous Judge, foiling supernatural threats and policing Mega-City One’s hearts and souls. For now, she’s fresh out of Academy and Psi-Div themselves are still finding their feet.